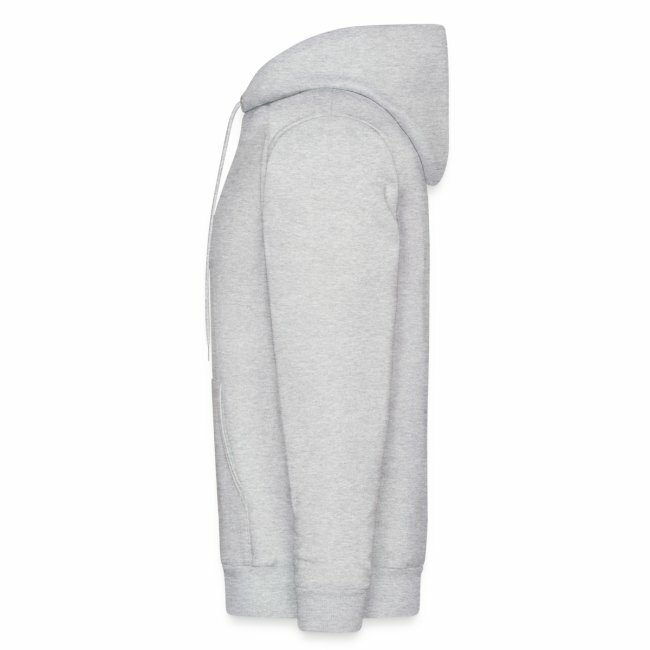 This Hanes classic is comfortable, stylish and versatile. 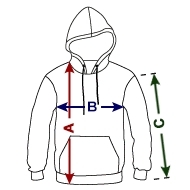 Perfect as an outer or under layer, the men’s hooded sweatshirt has become a staple in any wardrobe. 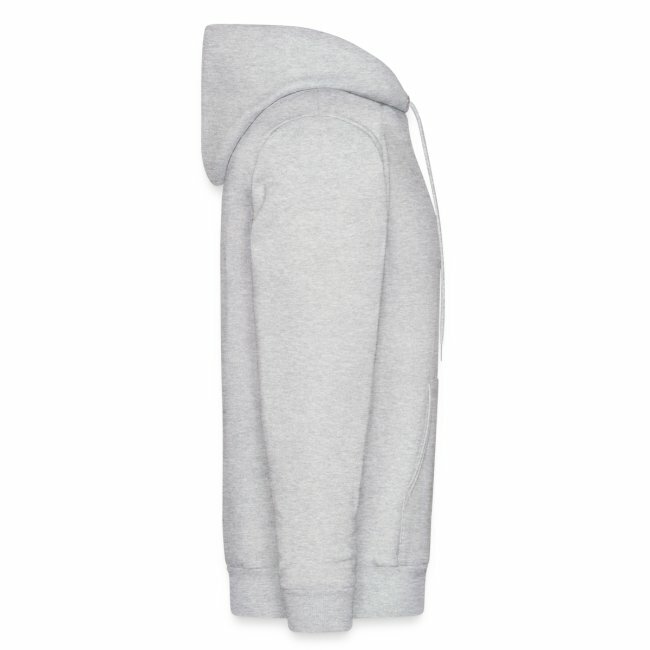 Kangaroo-style front pocket is perfect for your phone, keys or anything else you want to stash. 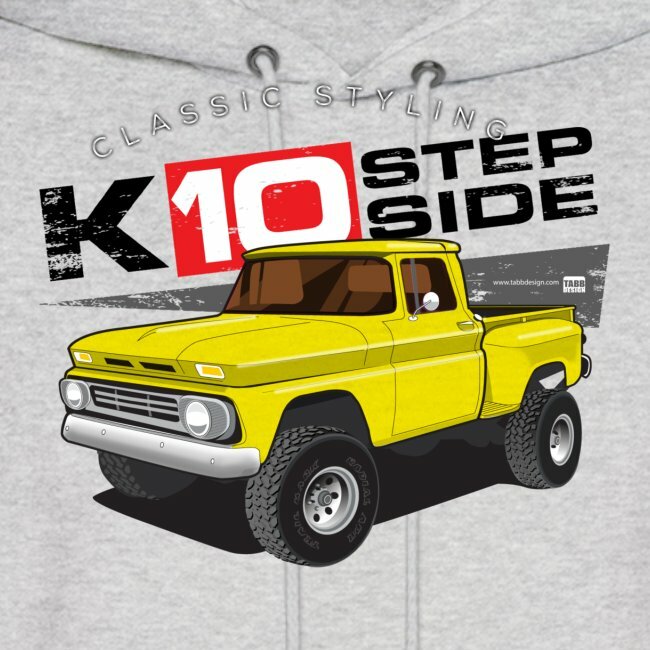 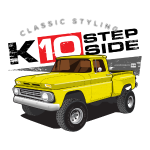 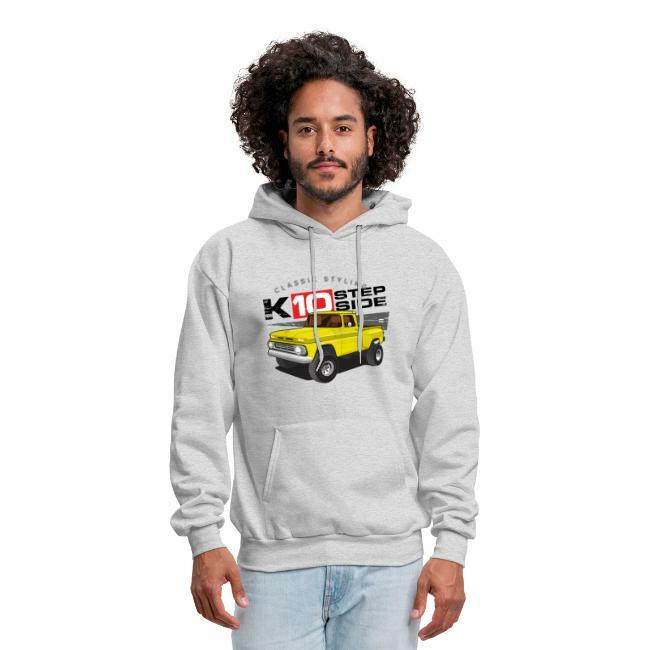 Features a Colorful, Stylized 1960's Chevy Pickup Design on front. 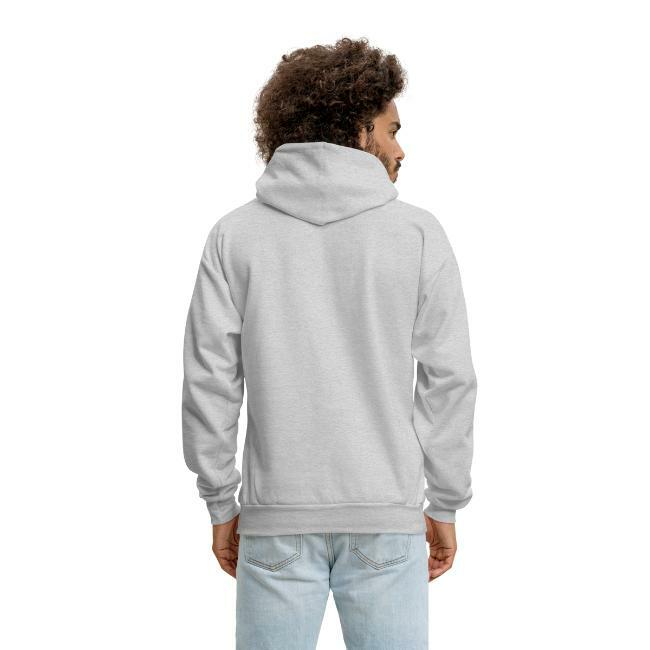 (Design may not show completely on Black sweatshirt) 50% cotton/50% polyester | Fabric Weight: 7.8 (midweight) Ribbed cuffs and waist hem Adjustable drawstring hood Imported; processed and printed in the U.S.A.